Making mistakes on your tax returns can bring unwanted IRS agent scrutiny. 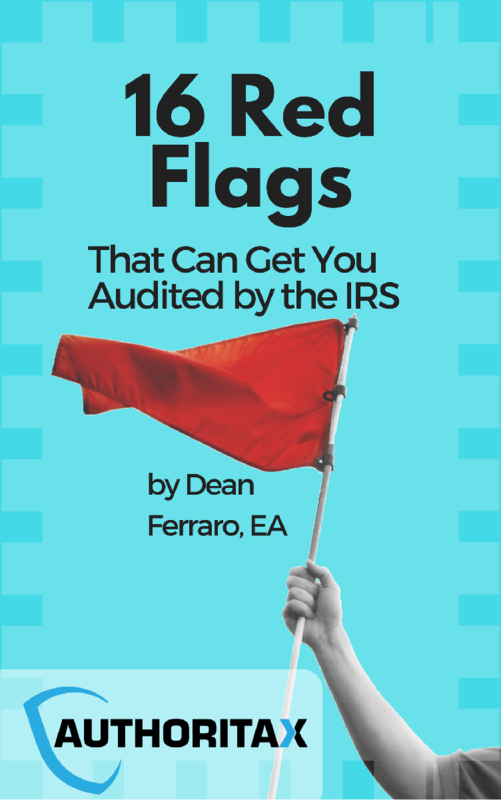 In this book, Dean Ferraro, EA will point out common mistakes that can get your tax returns RED-FLAGGED. But this book isn't all negative, he's also including proactive strategies to help you avoid get flagged in the first place. 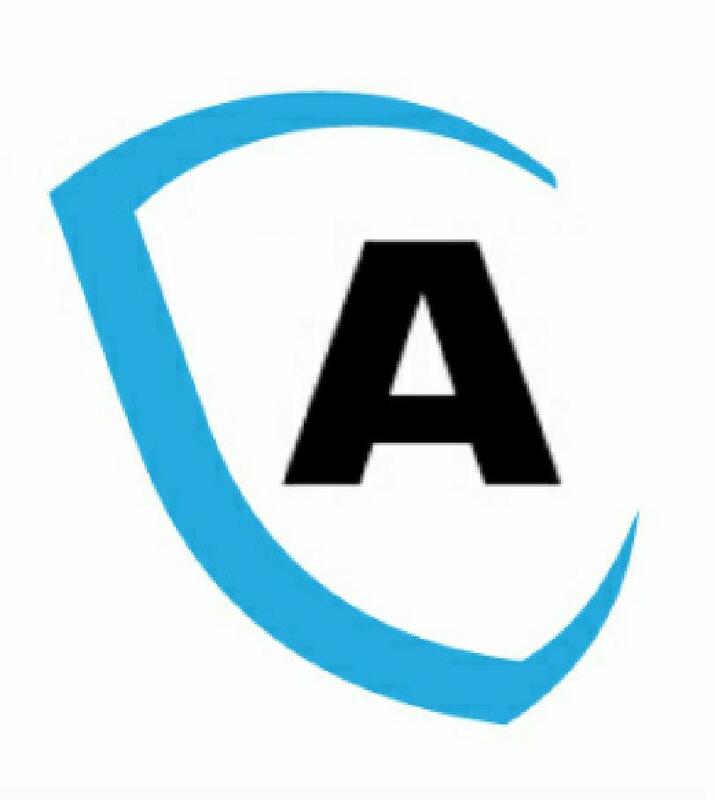 Audits cost $5,000 - 10,000. For a mere fraction of that, this book could potentially save you thousands. has been helping American taxpayers for a long time. He specializes in helping small business owners, landlords, and creating innovative retirement strategies.